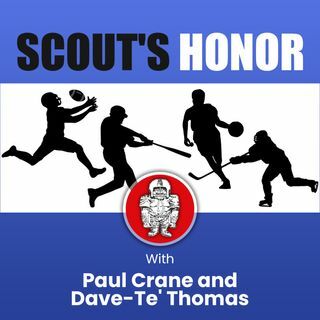 Scout Dave-Te' Thomas and Paul Crane run through many of the cuts made by NFL teams and landing spots for several players. Trades like Khalil Mack that have been made and others which may be about to be made highlight this edition. Fans of many teams, including the Raiders, Bears, Packers, Giants, Saints, Falcons, Eagles and Redskins will learn much about what lies ahead before Opening Day.